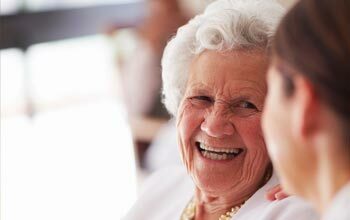 Abode Care Homes offer dementia care, residential care, nursing care, respite care and day care services. We promote people to maintain their independence for as long as possible and you are welcome to visit our care homes whenever you wish. 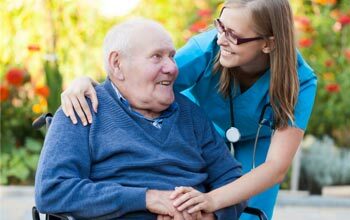 We provide a wide range of quality care services including residential care, nursing care, dementia care, respite and day care. We strive to enable residents to keep their own routines, lifestyles and interests. View our care homes located in Kent and Essex. Abode Care Homes has been committed to providing high quality care services for older people for well over a decade. "The staff are very caring and it is lovely to see them interacting with the residents. They have endless patience and I have much admiration for them." "I went to Oakdale as a respite resident after an operation on my toe. The care and attention I received right from the word go was amazing and continued right through my stay. The manager went that extra mile to ensure that I had everything I wanted. The staff are excellent and cannot do enough for you." "Creedy House is such a caring home where the staff have all the time for the residents. This is a beautiful care home with beautiful staff. It is lovely and clean with lovely food. It's like a hotel. 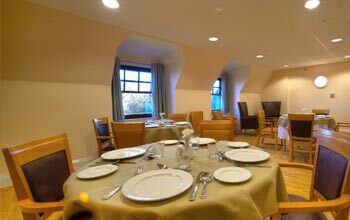 I would highly recommend Creedy House." "My mother's care has been second to one. The staff are very supportive, helpful and very welcoming. Brambling House was the right placement for Mum as it's a home from home. The love and care she receives makes us so happy, well done to the management and staff." "From the moment we came into Brambling Lodge we felt that the staff really cared and wanted the best for our mum. Mum has settled well and is comfortable and always treated with dignity. Staff are aware of the needs of the residents and know them all personally."